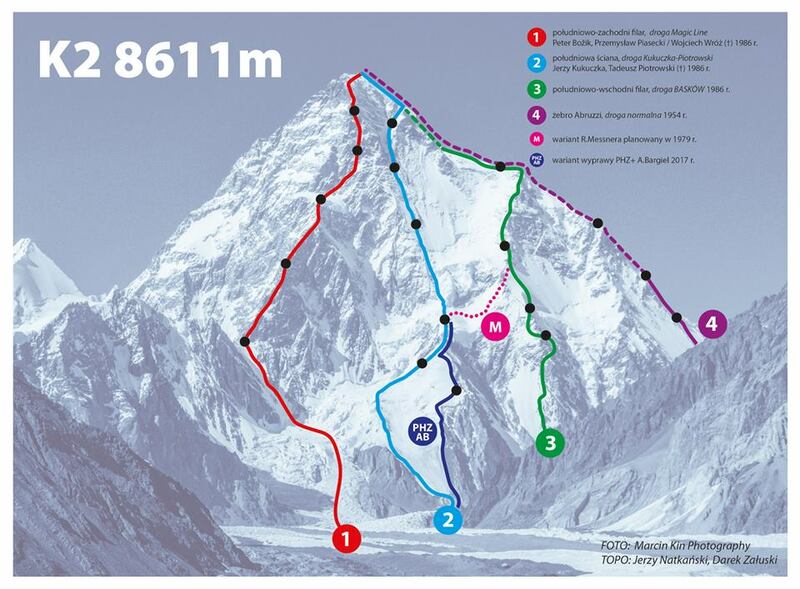 Bargiel First to Ski K2! 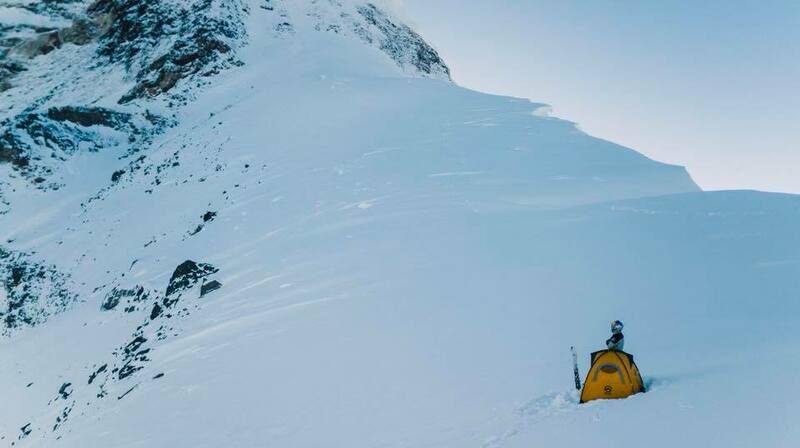 Polish ski mountaineer Andrzej Bargiel has become the first person in history to ski down from the summit of the second highest mountain in the world. 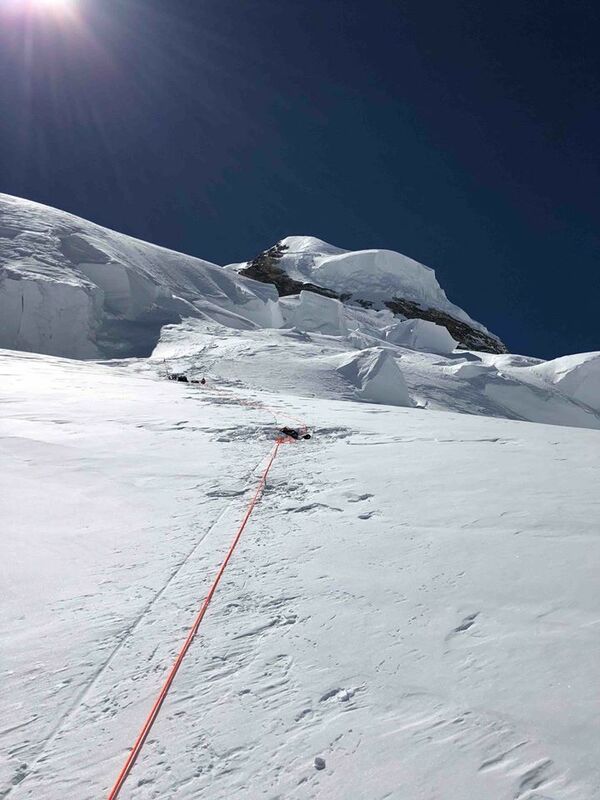 This follows a busy few days on K2, as 31 climbers summited on July 21. No word on whether Bargiel had to dodge any of them as he hurtled downhill. 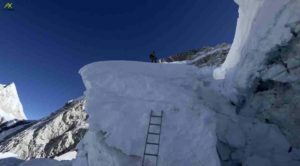 Within each generation of high-altitude alpinism, there are exceptional moments: Reinhold Messner’s solo climb of Everest in 1980, or House and Anderson’s alpine-style ascent of Nanga Parbat’s Rupal Face in the noughties, for example. 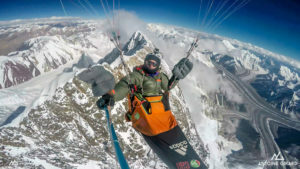 Given the notoriously harsh weather on K2, its extreme altitude, the exposure and the technical difficulty, Bargiel’s descent must rank as one of those moments. 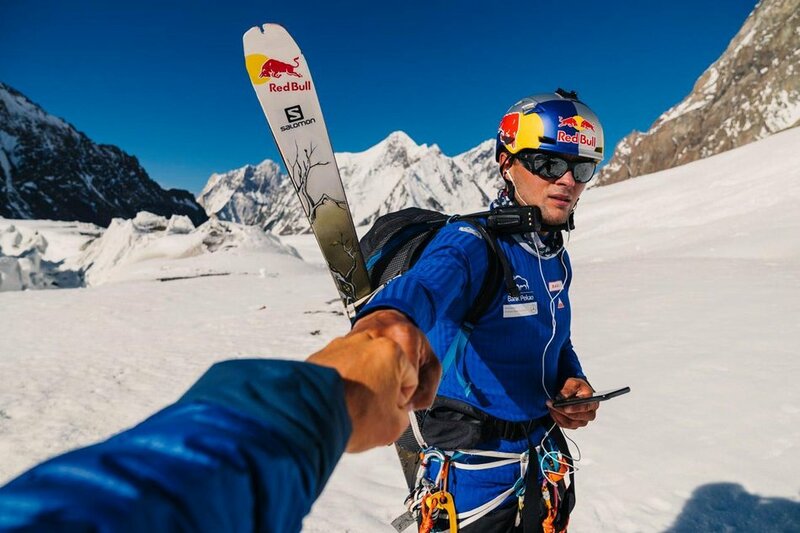 That some of the world’s best extreme skiers have tried and failed only strengthens his achievement. 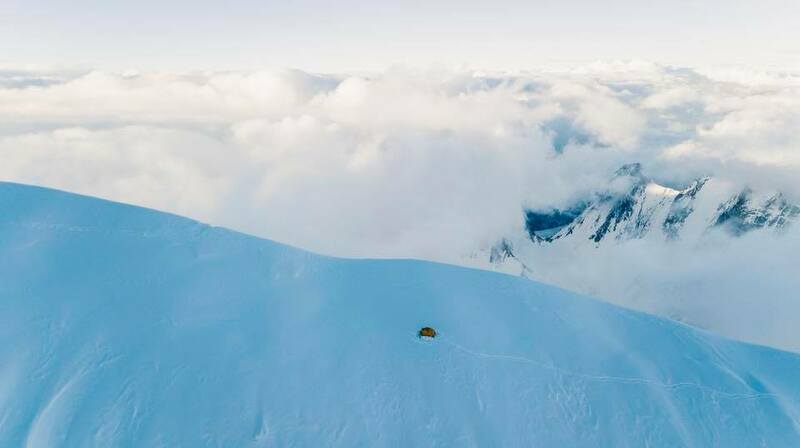 On July 19 Bargiel left Base Camp for Camp 2, where his climbing partner, Janusz Golab, was waiting. After a night at Camp 3, Bargiel hurried on to Camp 4 alone as Golab was feeling unwell. Here, Bargiel spent the night before pushing on alone to the summit. He reached it early on Sunday morning (July 22). Bargiel left the summit by the Abruzzi route, the voie normale, then traversed right to follow a series of lines that culminated in the Polish route down the steep and imposing south face. 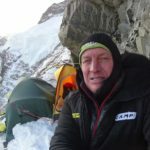 Speaking at Base Camp, Bargiel said: “I’m very happy that I’ve managed to ski down the summit of K2 and get back to the base safely! I started to climb K2 at 4 in the morning on Sunday. The weather was good. Some problems appeared when I reached the peak and started to ski down. It was very cloudy and I had to wait for it to clear up at Base IV because the next phase of my downhill was going to be very difficult and technical on an extremely steep wall. I feel huge happiness and, to be honest, it was my second attempt, so I’m glad that I won’t be coming here again”. 12 Comments on "Bargiel Skis K2!" Thank you Karol. We will update the story when we have this confirmed. Thank you Karol. I can only see a ‘planned’ route on this Instagram page. I have tweaked the story, but will edit upon further information. The article has now been updated with the most recent information. Andrzej, you are our hero. Congratulations!!!!!!! In 2001 Kammerlander only skied 400m from the summit then descended the rest of the way on foot. He witnessed a Korean climber fall to his death which prompted this decision. 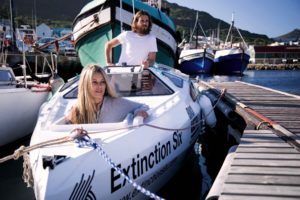 Good article! Bargiel is a real champion, hats off! Just as a point of clarificarion, Janusz Golab remained at camp 3 and never reached the summit. He was feeling unwell, so Bagiel climbed on his own to camp 4. 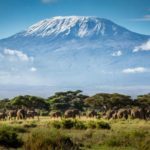 He kick started the summit attack from there.